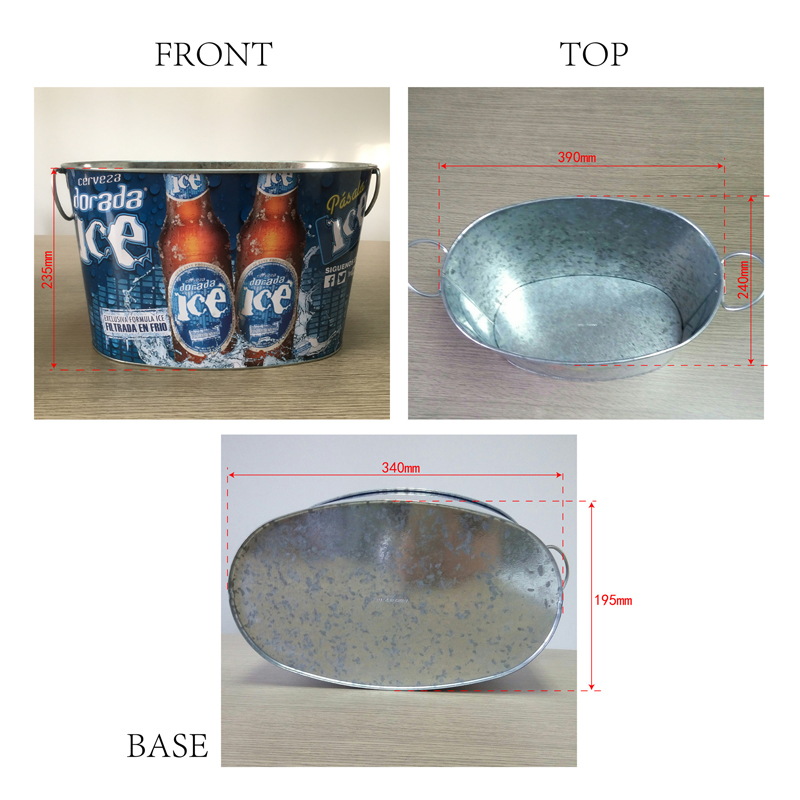 Product categories of 15QT Ice Bucket, we are specialized manufacturers from China, 15Qt Ice Bucket, Foldable Silicone Ice Bucket suppliers/factory, wholesale high-quality products of Ice Bucket With Lid R & D and manufacturing, we have the perfect after-sales service and technical support. Look forward to your cooperation! 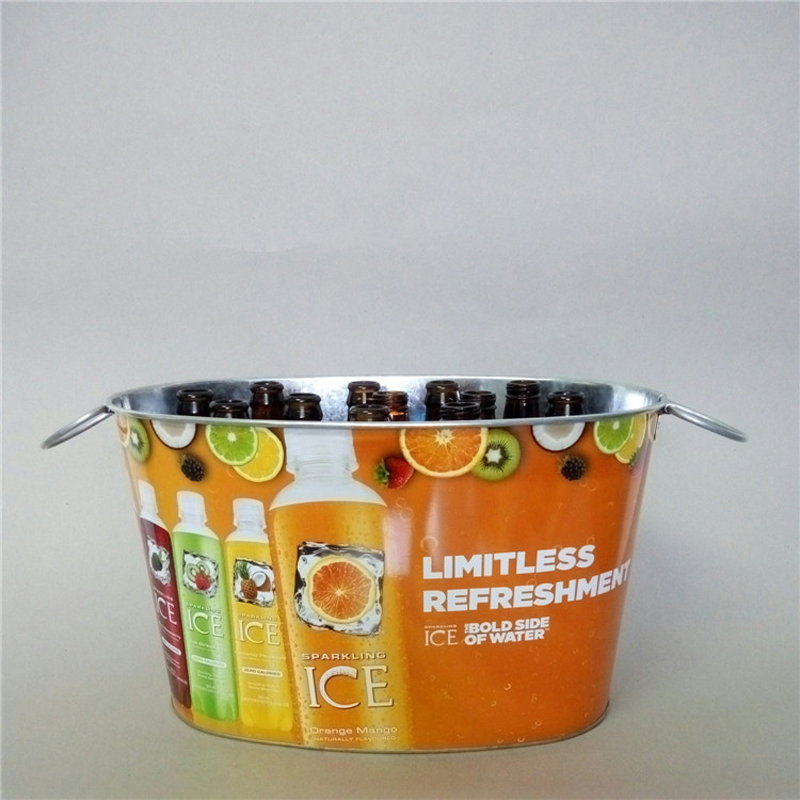 This type of ice barrel have the big size capacity,and have fixed handles and flexible handles. 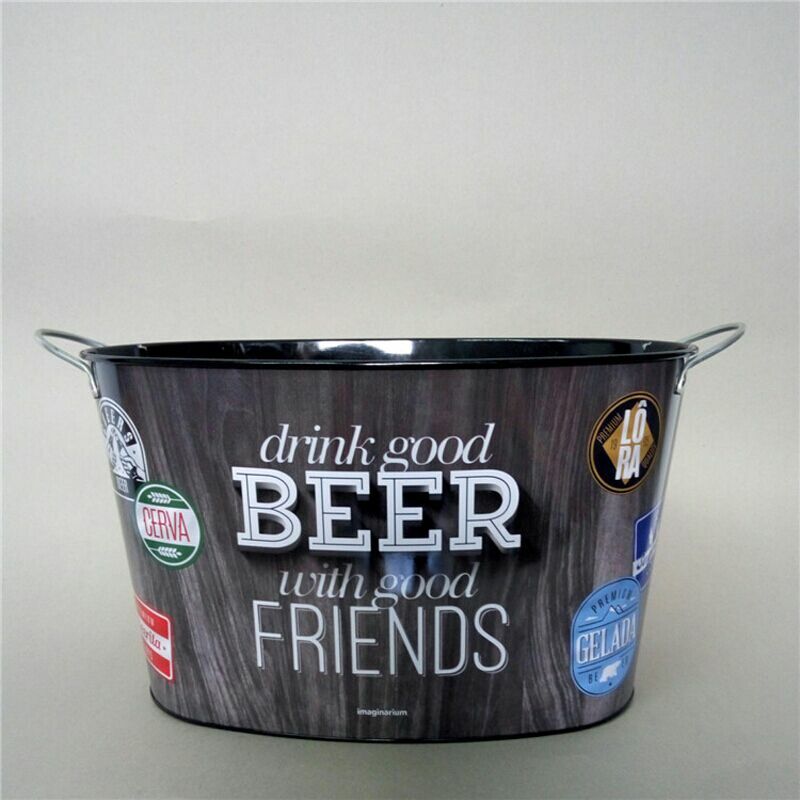 The handles are useful and portable and the beverage zinc tub with full color printing and low prices.